Something strange came over me this weekend. Those long term readers of the blog will know I've been growing my hair FOREVER! And it's below my shoulders now. 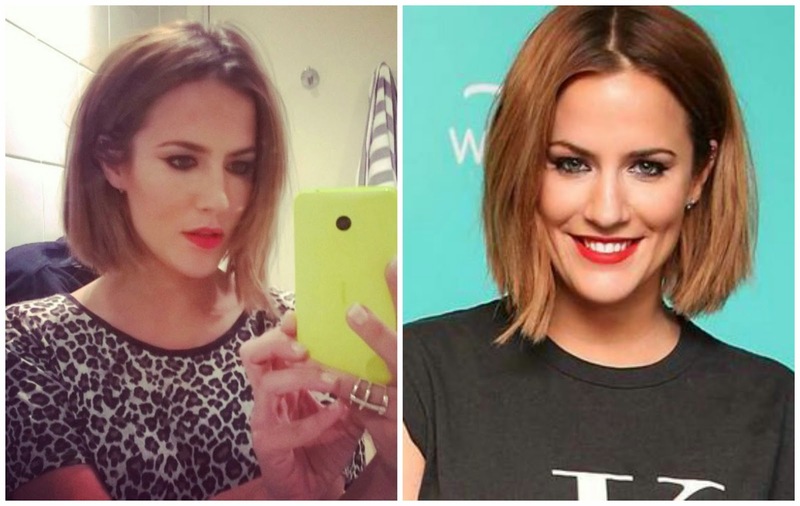 So of course I see Caroline Flack and her amazing bob, and Lauren Conrad chopping off her hair and now I want in. I'm fed up with my hair. Whilst I can curl it and style it differently, I just find it a blah (that's a technical term right?) 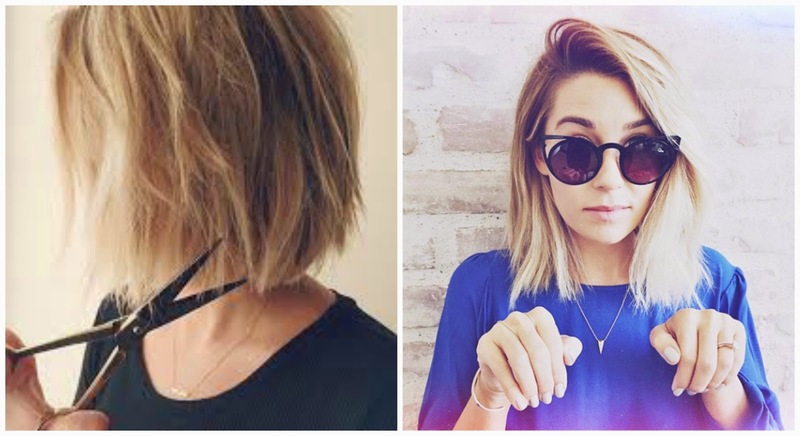 It's easy to style and put volume into, which makes me lucky, I just think it's time for a change. And seeing these pictures of Emma Stone made me want to reach for my own scissors and start snipping.